Hosting a fundraising event is the perfect chance for people to learn about your charity and its mission. It’s also a fantastic opportunity to reward your benefactors and let them know how much you appreciate their support for your cause. You can tell your story, showcase your charity’s latest achievements, and get everyone talking about it to raise awareness. When choosing a venue for your charity fundraising event, consider the theme and the number of guests you expect. And remember, the greater the number, the more funds you can raise for your charity’s next endeavours. With Ultimate Experience, London’s leading events management company, you’ll benefit from excellent support and exclusive perks such as a free venue-finding service and economies of scale. Get more for your budget so you can give more to your charity. If you’re planning a large event, we can offer venues that can accommodate more than 2,000 people. These can be customised to all kinds of themes, from Christmas parties to outdoor summer dinners, with world-class catering and superb entertainment. 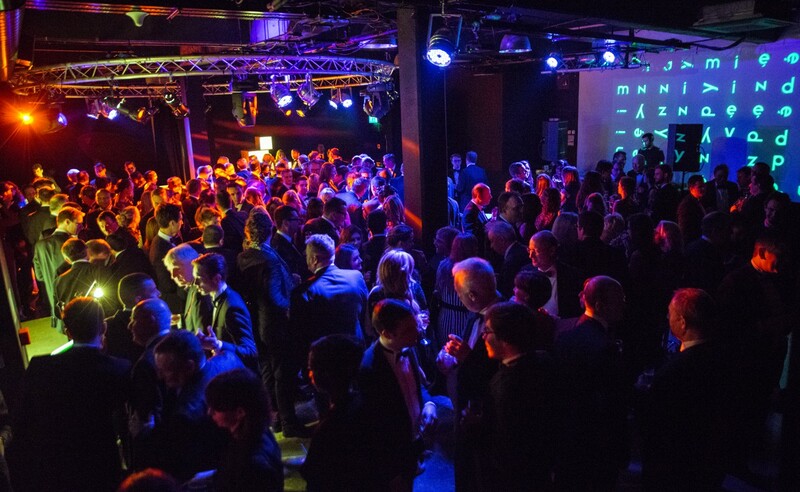 For a major fundraising event in the City, consider the Artillery Garden at the HAC, EC1. It’s only a few minutes from the tube stations of Liverpool Street, Moorgate and Old Street, and can accommodate up to 2,200 guests. The garden is overlooked by the 18th-century Armoury House, which has a grand Georgian exterior and offers a splendid backdrop to your charity event. At Christmas time, your guests will enjoy a fantastic winder wonderland theme and superb catering and festive entertainment. 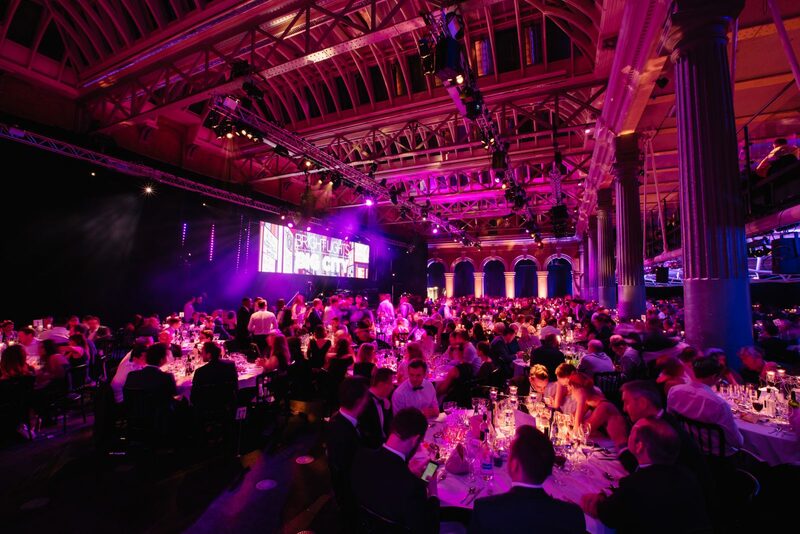 Perfect for summer fundraising events, the Old Billingsgate, EC3, is one our biggest venues, capable of accommodating up to 2,400 guests for charity receptions and buffets. Here, you and your guests will be treated to stunning views of Tower Bridge from the beating heart of the City. If you’re planning something on a grand scale to make the best impression for a very large group, this is the perfect fit. For events with fewer guests, we offer a great selection of smaller venues that are more affordable and offer a friendly, cosy atmosphere. The Studio Spaces, E1, is a stylish urban-themed venue just minutes from Tower Hill tube station. Accommodating up to 600 guests, it is equipped with trendy ambient lighting, so it’s a good choice for a more informal event with a laid-back atmosphere. For an enchanting charity venue just moments from South Kensington tube station, consider the Earth Halls, SW7. This is in London’s renowned Natural History Museum, and can accommodate up to 400 people. 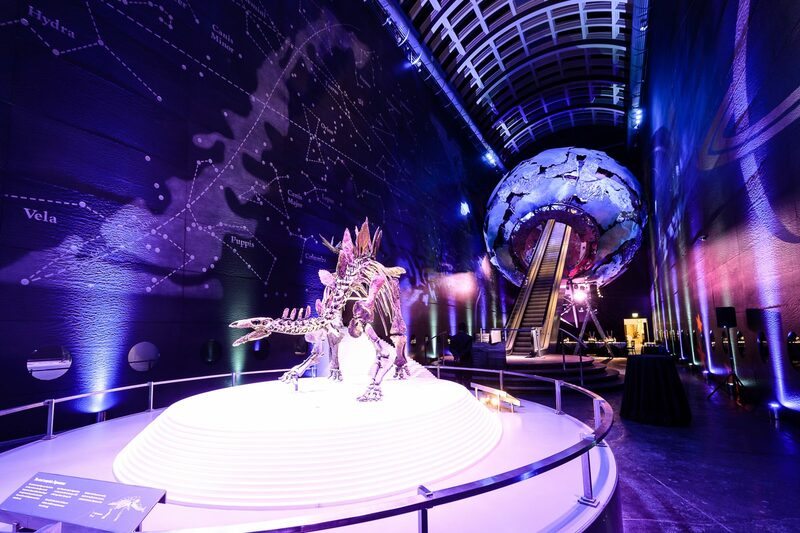 Here, your guests will be awe-struck by the six-metre-long Stegosaurus fossil skeleton, moon rock discoveries and other rare artefacts. They’ll be treated to an experience like no other, dining under a huge Earth sculpture surrounding by dramatic night-sky images. Need help planning your next fundraising event? Get in touch.